Rented spaces need good furnishings, too. When it comes to furnishing your rental space, always keep in mind to include what you want and how to make your guests and friends comfortable. Your home can affect the mood of the people in it, so make the best out of it. It will not only benefit them, but it is for yourself mostly. Always choose the best quality. It’s better to provide yourself and yourself some good quality furniture. It is the first one that would make the impression of your space. Always remember, the first impression lasts and the feeling of comfort lasts longer. Make the environment comfortable. There will always come a time where you need to be relaxed and your home should be the best place to provide you the comfort you need. The living room can be your guest’s room if you don’t have enough space for the bedroom. Make sure to choose a good couch. Always know that if the comfort is not enough for you, same goes for your guests. Invest in accessories. Accessories give color and mood to your space. Get some accessories that would give you the comfort as you walk through the door right away. Choose what fits your style. Accessories do not have to be so expensive. It can be easily found at garage sales or you can DIY, too. Choose a durable furniture. You can bring in your own chairs, tables, desks and other stuff to make sure you feel like home. Try to find furniture that is easy to clean so it can give you less hassle. Avoid fabric such as suede because dirt is hard to remove and it gets dirty easily. 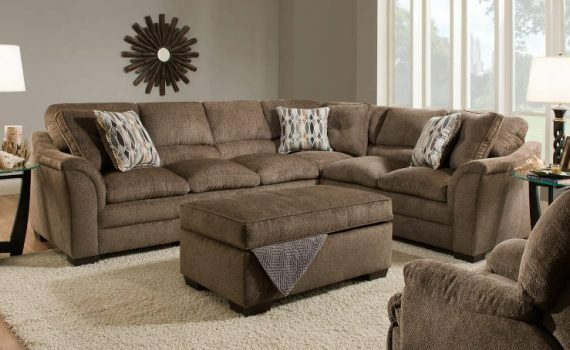 You can also find good quality furniture that can also fit your space.